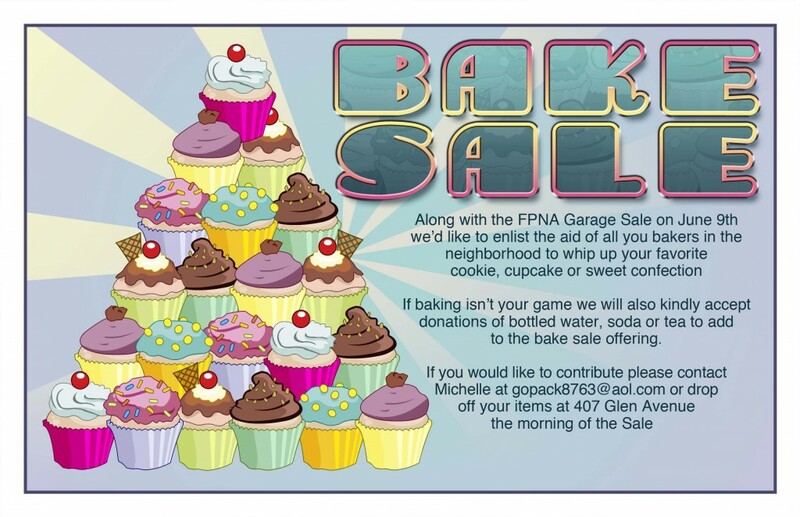 I wanted to send out a final reminder that we are still looking for participants for the 2012 FPNA Garage sale. We have 11 locations so far but would like to get some more. 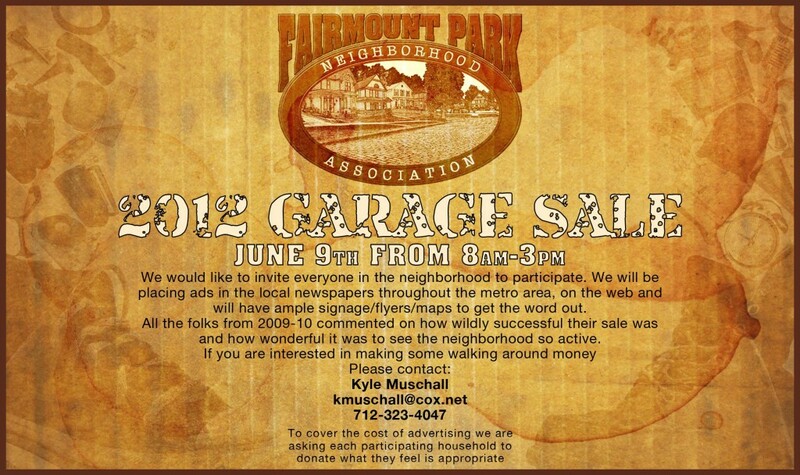 So if you have unused items piling up in the basement or garage and would like to earn some extra cash please contact me at the information below and I will add you to the list.